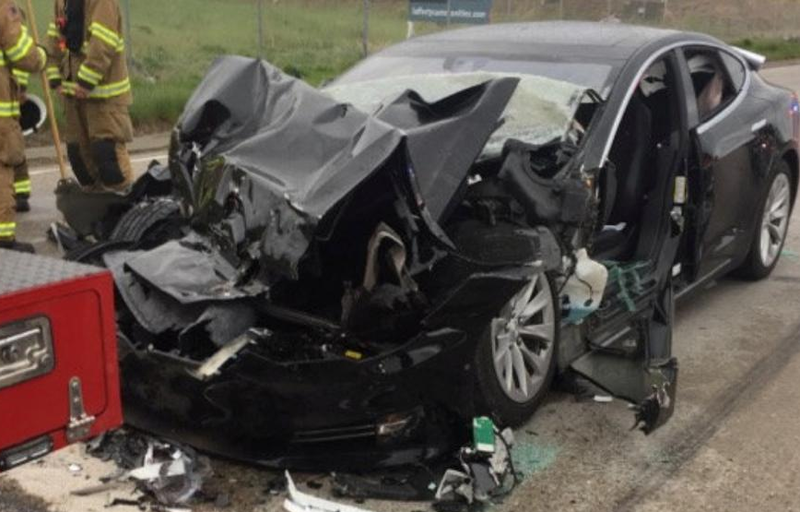 The stress seems to be getting to Tesla CEO Mr. Elon Musk as he went off on Twitter yesterday calling it “Super Messed Up” that an accident involving one of his company’s vehicles was reported on, demanding the Washington Post why “Tesla crash resulting in a broken ankle is front page news”? The somewhat stressful Twitter rant came just hours after he had informed his personnel of a management shuffle or a “thorough reorganization” as Tesla continues to be plagued with production problems, senior staff departures and recent crashes involving its electric cars which, according to Mr. Musk, get too much press coverage. Many of the senior executives of Tesla have started leaving the company in recent months, such as the head of sales and head of lobbying, something which investors are picking up on and the Wall Street Journal reported rather negatively according to Mr Musk. Therefore, in yet another Twitter posting, Mr. Musk denied a Wall Street Journal report about its Autopilot being chosen over eye-tracking the driver for cost reasons. The taxpayers are VERY heavily invested in this company, so it's only right we should carefully monitor their progress. Hrmmm when a self driving car plows into a concrete barrier killing its occupants it is super messed up. The other thing I find messed up is the idiots driving said cars in "autopilot mode" while in autopilot themselves. Would anyone be shocked if their car rear-ended the car in front of them with the cruise control on? When we use cruise control we are still monitoring speed and distance from other cars. This autopilot feature is not ready for the consumer yet and shouldn't be on our roads!